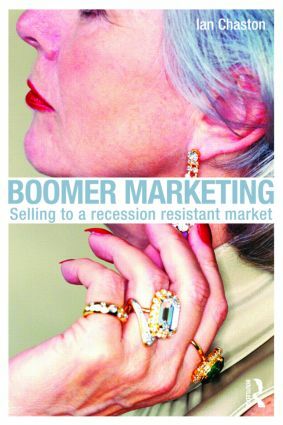 Baby boomers (consumers in the 50+ age bracket) are the wealthiest, fastest growing consumer group in the world. Despite this, the vast majority of marketing spend is focused on much younger people. A world first, Boomer Marketing is useful for students of marketing and consumer behaviour and is essential reading for practitioners who understand the need for money-oriented marketing.